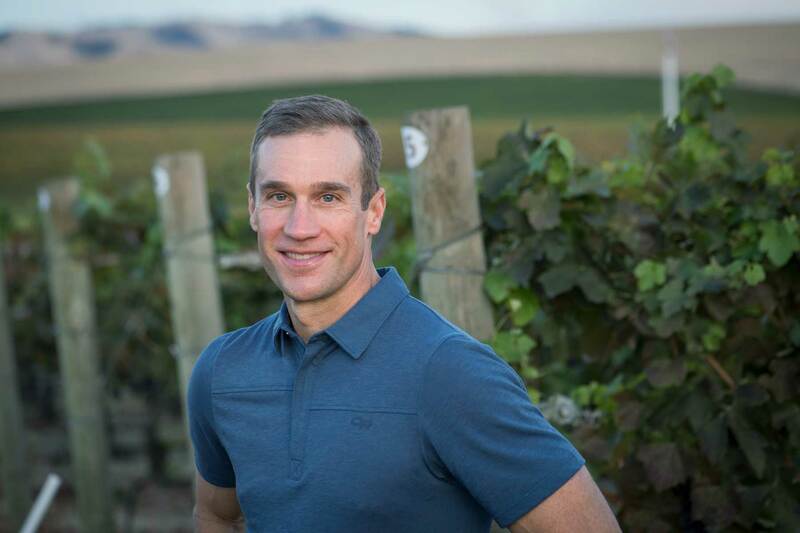 Winemaker Jon Meuret graduated from the University of Kansas with a Bachelor of Science in Biology and Chemistry and later with a Doctorate of Dental Surgery at the University of Iowa. While practicing Dentistry in the Kansas City area, he helped establish a vineyard and winery dedicated to the growing and production of vinifera varieties. 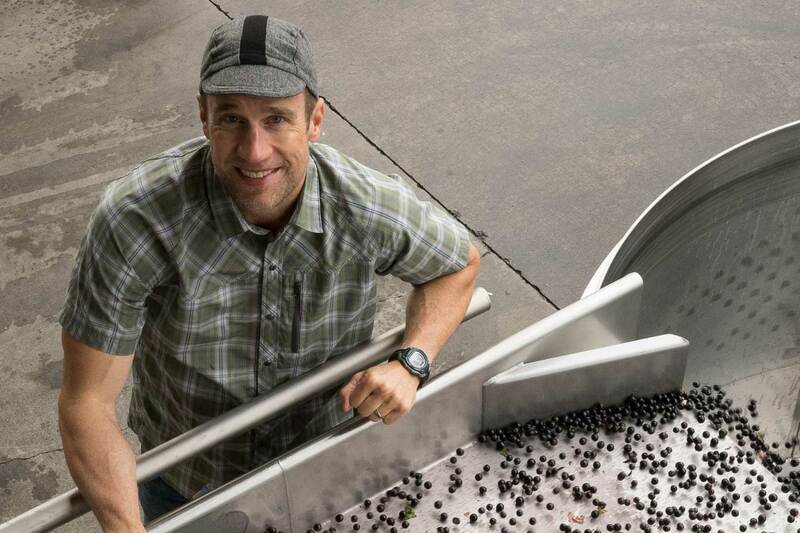 It was during this time that Jon decided to make the transition from dentist to full-time vigneron. After completing numerous viticulture and enology courses through U.C. Davis and Washington State University, it was time to chase that dream. Early on, Jon fell in love with wines from the burgeoning wine regions of Oregon and Washington. 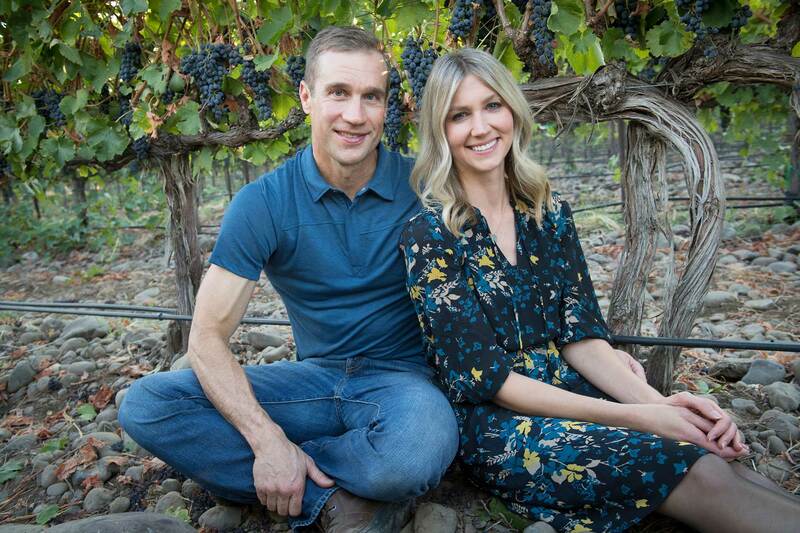 After many trips to the Pacific Northwest, he and his wife Amy made the move west, settling in Walla Walla, Washington. Maison Bleue was officially established in 2007.